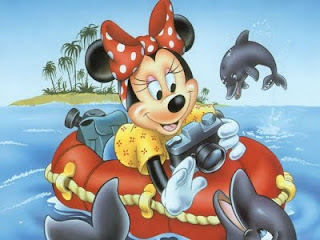 I love Minnie Mouse....she loves taking pics, being with Mickey and arranging parties & spending time with friends....love her!! 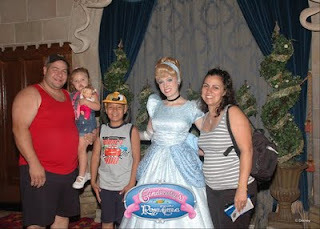 2nd trip for me, hubby & Chris, 1st trip for Kaitlyn & 1st time we ever ate at Cinderella's royal table--it was a great trip! 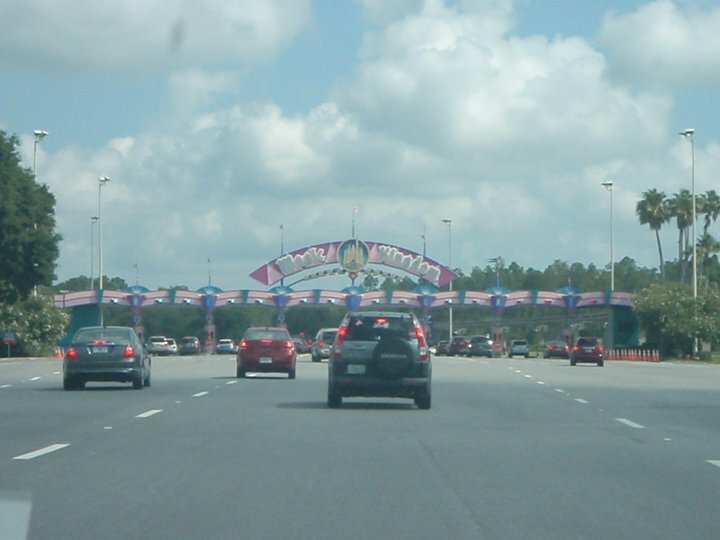 Tomorrowland Speedway is my least favorite ride. I rode it for the first time when my son was 3yrs old!! I thought it was boring, the car rides along the track, that's it!